The Gap sap series of the year 2015-2016 witnessed interesting rendezvous with eminent personalities like social entrepreneurs and IPS officers, which revealed their journey through the thick and thin beginning from childhood to the stage where they stand today. The series had served as an inspiration for the youth as well for the experienced, teaching them to never give up or lose their morale in times of distress. 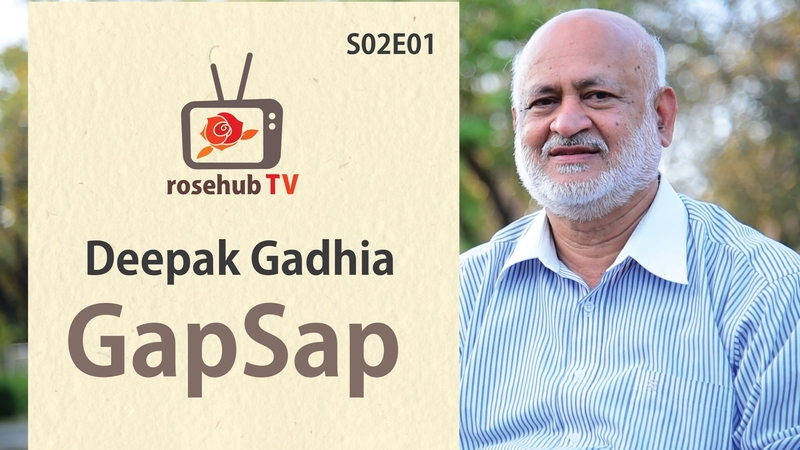 Here we come again, with yet another set of exciting success stories in the Gap sap Series, Season 2. To begin with, we have had a very Interesting interaction with Mr. Deepak Gadhia, the Founder of Flareum Solar Technologies Private Limited and the man behind the working of the World’s Largest Solar Steam Cooking System. Check out the video to know more about how the Sun is used to cook the bun!